Although many areas of the city have names based on the history of the area, many neighborhoods that are being newly developed are virtually brand new places. 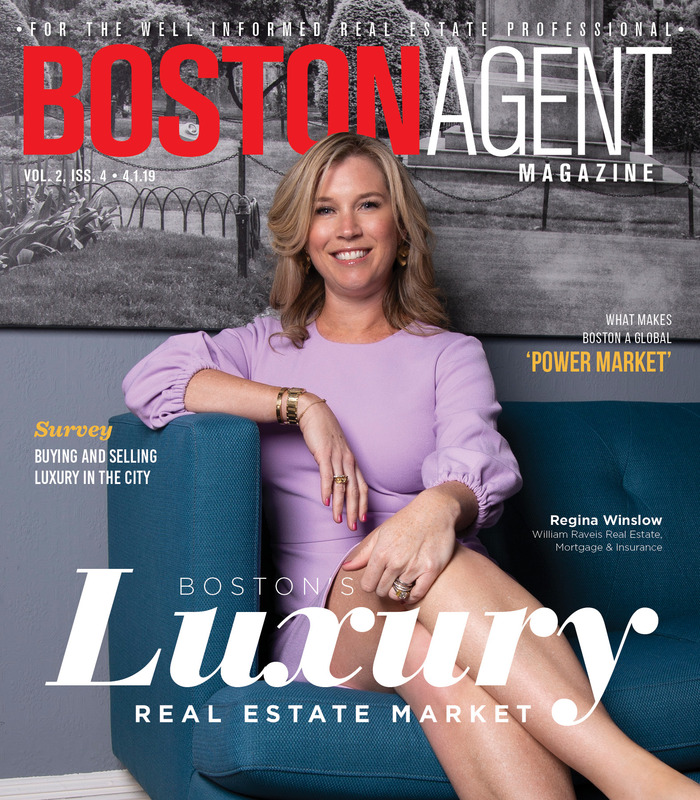 While Boston Properties has been claiming the name for a year, HYM Investment Group has taken a more traditional approach when naming their two-tower development located on top of the Government Center Garage. 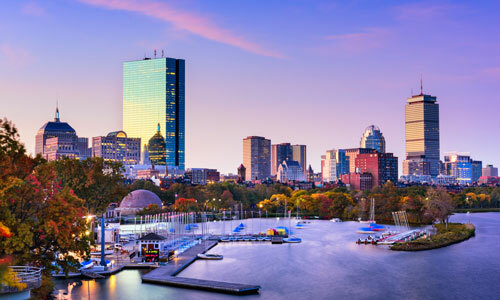 Bulfinch Crossing is related to the longstanding neighborhood name of the Bulfinch Triangle, a tribute to the neighborhood’s original planner Charles Bulfinch, an early American architect. It is unclear whether the “Uptown” name will stick, but Koop maintained his confidence in the name choice. In more news out of the area: The recent decision by financial services firm State Street Corp. to relocate their headquarters from One Lincoln Street near South Station to a new location in the Bulfinch Crossing development will make way for the construction of Boston’s tallest new office building since 1984. A financing deal for One Congress, a 1 million-square-foot tower, has been in place since fall 2018 but the 15-year lease for 510,000 square feet by State Street has given developer HYM Investment Group a new initiative to begin construction. Before construction can begin, the demolition of the Government Center Garage will take place. HYM plans to complete One Congress by 2023, the same year that State Street plans to relocate. Barnstable Town, located in Cape Cod, has been named the eighth fastest-growing retirement spot in the nation by Realtor.com. Barnstable Town has become popular among retirees who vacationed in the area during their working careers and now want to live full-time at their beachy getaway, with 38.9 percent of its residents being age 60 and up. Barnstable County, with a population of 213,444 people, often appeals to retirees who want to buy summer homes and then relocate to Florida for the winter. According to realtor.com, 40 percent of all homes in Barnstable Town are secondary residences. The city also boasts a median list price of $525,100.